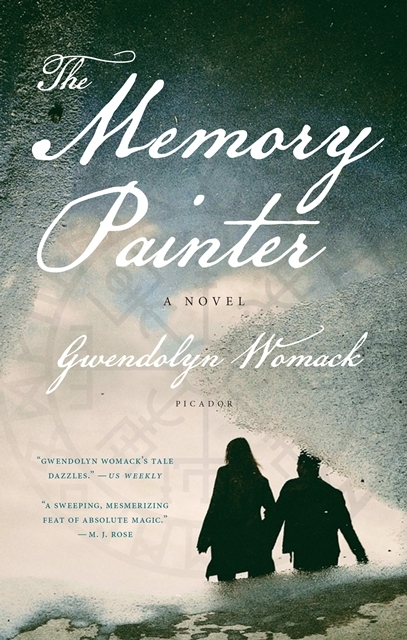 At once a sweeping love story and a time-travelling adventure, Gwendolyn Womack's luminous debut novel, The Memory Painter, is perfect for readers of The Time Traveler's Wife, Life After Life and Winter's Tale. Bryan Pierce is an internationally famous artist, whose paintings have dazzled the world. But there's a secret to Bryan's success: Every canvas is inspired by an unusually vivid dream. Bryan believes these dreams are really recollections―possibly even flashback from another life―and he has always hoped that his art will lead him to an answer. And when he meets Linz Jacobs, a neurogenticist who recognizes a recurring childhood nightmare in one Bryan's paintings, he is convinced she holds the key. Their meeting triggers Bryan's most powerful dream yet―visions of a team of scientists who, on the verge of discovering a cure for Alzheimer's, died in a lab explosion decades ago. As his visions intensify, Bryan and Linz start to discern a pattern. But a deadly enemy watches their every move, and he will stop at nothing to ensure that the past stays buried. The Memory Painter is at once a taut thriller and a deeply original love story that transcends time and space, spanning six continents and 10,000 years of history. I don't know if anybody else is like me when it comes to reading. 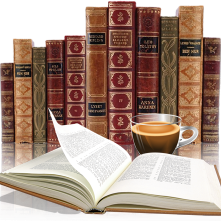 I will put a book on my Goodreads 'want to read' shelf and when the time comes to read it I don't always refresh my memory and go in half blind. Such was the case with The Memory Painter. Books on reincarnation always interest me as I find it a fascinating subject. I liked Brian right from the beginning, as the author painted a vivid picture of what his life is like, in the frustrations of searching for something/someone and not being able to find any resolution. With his flashbacks yielding interesting past lives you can see more of his struggles not just in understanding them but with how he is portrayed in society and with his family. I found the memories intriguing, how they fit into the big picture and somehow I even managed to not get too overly confused. He put his work out there with the hope that someone, someday, would recognize his paintings for what they were, that someone else in the world suffered from the same curse. But maybe that hope was delusional. he had been searching for years and was beginning to feel it was a lost cause. Hundreds of paintings and not one answer. Linz I struggled with somewhat, I found for someone so smart and professional that her actions didn't always resonate well with me, just seemed out of character jumping back and forth in her decision making. But then again she does have to absorb a lot in a short period of time, so maybe I should cut her some slack. I enjoyed the authors pose, the storyline was unique, she kept me engaged in the story. While I found the first half to be a slower pace the last part picked up right to the end. I would've loved some authors notes at the end just to know if the past lives were fact or fiction. All in all a solid debuted that will appeal to historical fiction readers and those that love a good mystery. Thank you to Amy at HFVBT for the invite to be part of this book tour and the publisher (via netgalley) for a complimentary copy. Originally from Houston, Texas, Gwendolyn Womack began writing theater plays in college at the University of Alaska, Fairbanks. 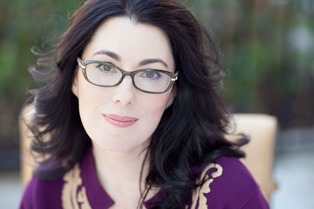 She went on to receive an MFA from California Institute of the Arts in Directing Theatre, Video & Cinema. Currently she resides in Los Angeles with her husband and son where she can be found at the keyboard working on her next novel. The Memory Painter is her first novel. For more information visit Gwendolyn's website. You can also connect with her on Facebook, Twitter, and Goodreads. To win a $25 Barnes & Noble Gift Card & Vegvisir decal and Eye of Horus Necklace, please enter via the GLEAM form below. – Giveaway ends at 11:59pm EST on July 12th. You must be 18 or older to enter. – Giveaway is open to US & Canada addresses only.